Where can I rent a car in South Africa? Can I pick up my hire car and leave it back at a different destination? When you first hear the name “Garden Route” you can’t help but think of luscious flowers and vegetation, which is exactly what you’ll get along the stretch of road that runs through South Africa; from Heidelberg to the Eastern Cape. Spanning about 200 kilometers, The Garden Route gives travelers an eyeful of forests, rivers, mountains, and coastlines, so it’s a good idea to plan for a road trip before your arrival. Get in, we’re going on an adventure! Although it isn’t exactly an African safari, it is however highly recommended that you rent a SUV and get the proper space to invite a few friends to share the experience of the Garden Route together. You’ll find plenty of pit-stops along the way, various coastal towns line the Southern Cape and Eastern, where you’ll end up at. If you are really adamant about staying in more modern hotels, there are some placed between the traditional village inns. Your trip also includes many helpful landmarks and places of interest to keep you from getting stir-crazy in your rental car. There is an official Garden Route National Park that you can enter from Tsitsikamma. You will find some great hiking trails to stretch your legs out on, including one of the best trails in South Africa: the Otter Trail. 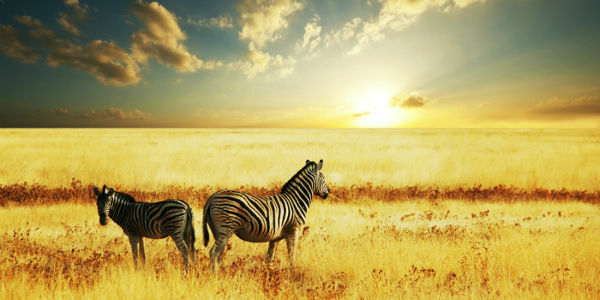 Tons of great plants and animals can be seen here, with many only native to this part of Africa. Exploring The Garden Route is like taking a glimpse into the past, hiking the various side trails and finding the hideaways is part of what makes South Africa so great. The experience of The Garden Route is just not the same if you don’t rent your own car and put yourself out there with just your curiosity and wits to rely on. Sure, there are tour guides that run along the route, but that experience is more bounded and impersonal, we believe. You can’t make the detours and on-the-fly adaptations that makes road trips that much more memorable. Going from the Wine Farm to The Wilderness, then to Knysna would be hitting all the most popular destinations, but what about the side roads and conversations in-between with the locals, who know about the special food stand that serves the best local food in the region. You might not know it, but some of the best chefs in the country reside along The Garden Route in South Africa! When you’ve reached the Eastern Cape, don’t forget to experience the boat tours that let you get close to humpback whales, dolphins, and the beautiful killer whales, depending on the season, before you go to return your rental car and head back home. 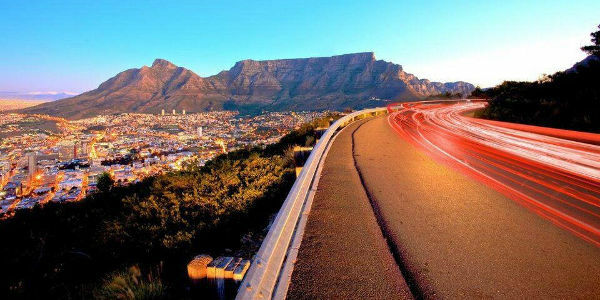 South Africa has over 100 rent a car pick up and drop off locations throughout the country, including several points in each of the major cities, citycarrentals.com has got all of your South African car hire needs taken care of. 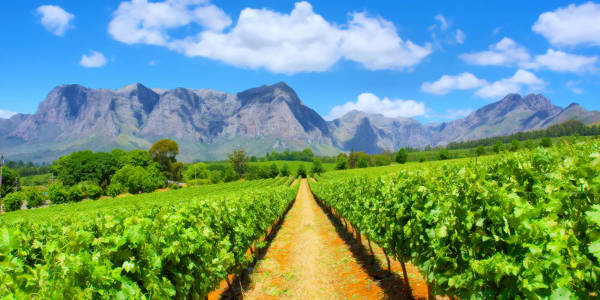 Referred to as ?the Rainbow Nation?, South Africa offers a rich and diverse landscape that includes lush subtropical terrain of the northern regions to the sun-soaked coastal tourist resort of Cape Town in the south. Boasting a virtual cornucopia of traditions and cultures and with 11 official languages spoken across the country, South African cuisine and music is renowned for its flavour and diversity. With an excellent network of roads connecting cities and major towns, driving in South Africa is the best way to reach essential destinations like the Kruger National Park in the north-east. Covering 20,000 square kilometres in total, the park is home to a wide variety of wildlife including the increasingly rare White Rhino as well as lions, cheetahs, elephants and many more species. Once at the park you will be free to explore the 14 different ecozones in your car or to avail of a guided walking tour. There are many smaller, but equally fascinating, natural parks throughout South Africa, including the Hluhluwe-Umfolozi Park and the Addo Elephant National Park. South Africa also has some of the most vibrant and exciting cities in the world, from the landlocked Johannesburg, the financial centre of South Africa, to the major port of Durban in the east. With its almost Mediterranean climate, lively nightlife and historic sights, Cape Town however remains the most popular destination for visitors to South Africa. Each time we vist South Africa we use Airport Car Hire Network. Never had any problems. - Andrew Buckley / Belgium.